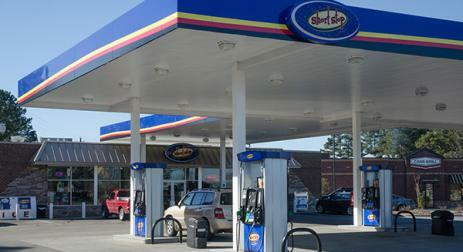 Fuel up your tank at one of Short Stop's many locations across Eastern North Carolina. 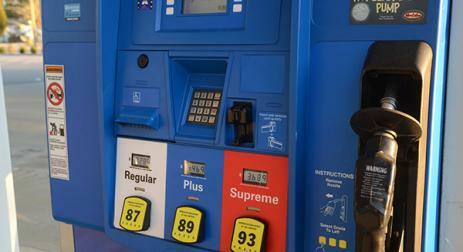 Our high-quality brand of gasoline provides you with the confidence you need to travel the road ahead. Short Stop is proud to be a major oil distributor with several nationally-accredited brands including Exxon and Marathon. 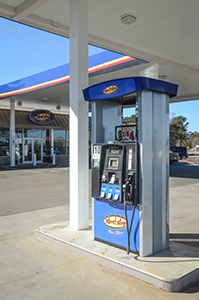 In addition to carrying fuel from these well-known providers, we offer our own brand of high-quality gasoline at many of our 45+locations across Eastern NC. In 2017, we started to incorporate some tv’s at our pumps to help pass a little time while you are pumping. You can catch up on the days’ weather, the latest on sports and see a few of our promotions inside. So, if you’re in need of quality gasoline to fill the tank, you can feel confident that the fuel at Short Stop will keep you going on the road for miles to come. We want you to feel secure filling up at Short Stop — that’s why all of our gas stations in Fayetteville, Southern Pines, Selma, Goldsboro, and beyond are well-lit for your safety and peace of mind. If you need anything during your visit, feel free to stop in the store! Our friendly and knowledgeable staff are dedicated to serving you in the best way we know how — with a smile and a commitment to your total satisfaction, no matter what. Additional questions? Feel free to contact us. We’d love to hear from you. 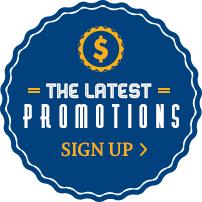 Visit Short Stop’s gas stations across Eastern North Carolina! We have 53 locations in Fayetteville, Erwin, Hope Mills, Sanford, Spring Lake, Dunn, Lakeview, Selma, Newton Grove, Beulaville, Pink Hill, Benson, West End, Buies Creek, Coats, Dudley, Parkton, Elm City, Southern Pines, Aberdeen, Goldsboro, Carthage and Pinehurst.